The ethos of the dance school is to capture and nurture the pupils instinctive joy movement and freedom of expression in an enjoyable, fun and happy environment. Something I hope continues for a lifetime! I want our students to find a love of dance in whatever career path they choose and want it to benefit them in all they do. I am excited for our story to continue…. Give your children a head-start! 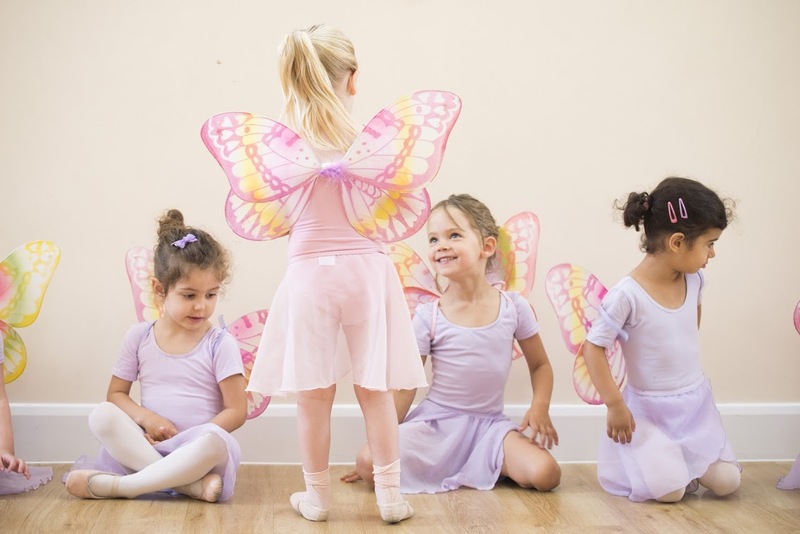 Pre-school ballet classes are the perfect choice if you want to give your children a creative outlet from the very beginning! Ballet has long been a popular hobby for early school-age children, and it’s all due to the physical and mental benefits it entails. Sign up for one of our courses for children aged five and up! 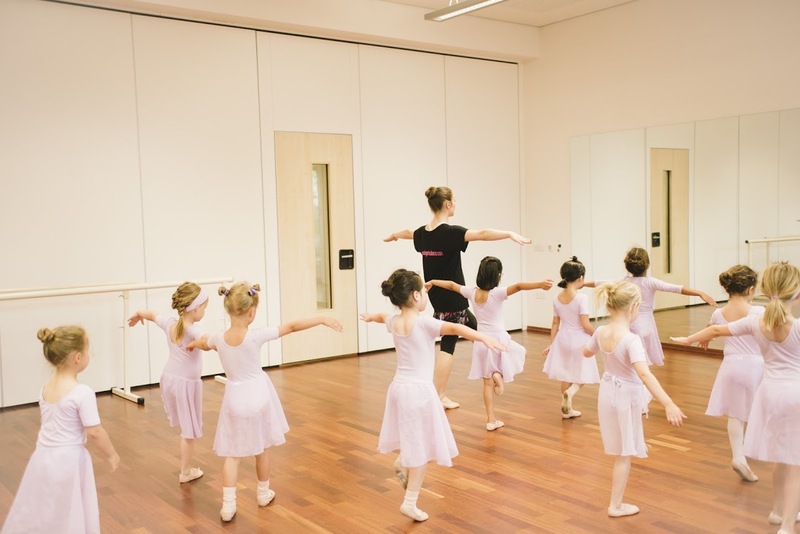 Perhaps ballet isn’t for your child or you’d just prefer she take on something more modern – if so, check out our tap-dance/modern dance course for children aged 4 and up! 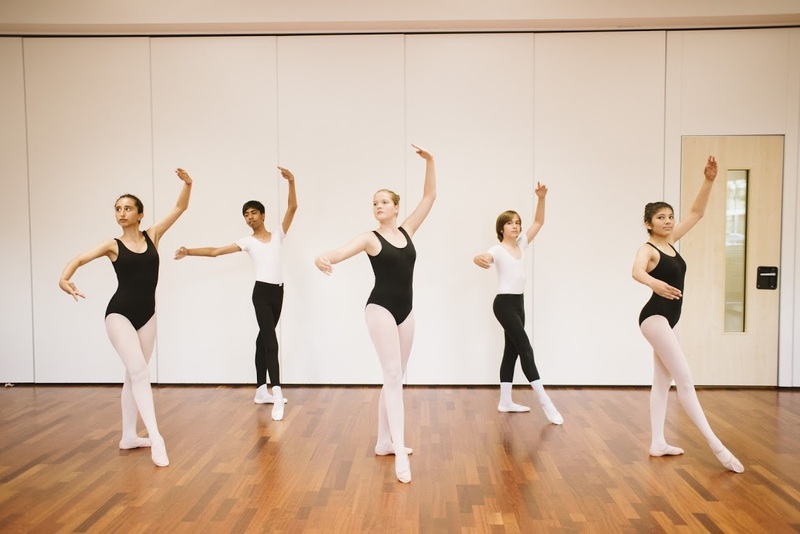 Have you missed out on ballet in childhood and want to learn something new? Or perhaps you have some experience and want to hone your craft? This course is for you either way! Dance carries plenty of benefits – both physical, as it helps strengthen your body, and mental, helping you improve focus. Regardless of the style you want to learn, we can help you out! This class is devoted to all those who wish to improve the overall condition of their body. Join a diverse course combining workouts and dance made just for you! 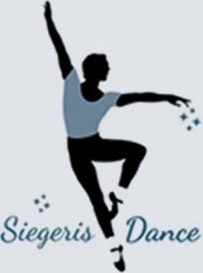 Siegeris Dance welcomes and encourages boys to attend dance classes. It increases strength, stamina, improves co-ordination and instills a sense of discipline and confidence. Excellent school. Excellent teachers. My girls love their Saturday classes with Miss Charlotte and Miss Jennifer. Welcome to The Siegeris School of Dance. 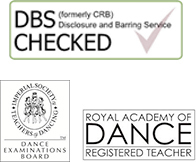 The dance school, with its happy environment has a professional and enthusiastic approach with a high standard of teaching under the direction of Jennifer Siegeris RAD Teaching Dip, RAD RTS, AISTD DDE.